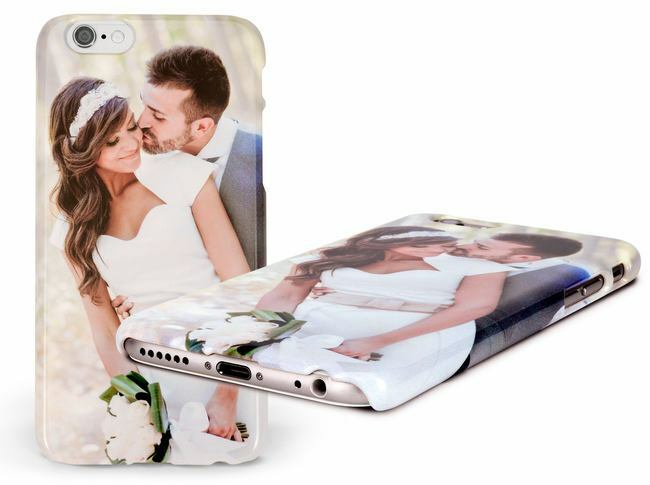 Personalise your Apple iPhone 6, 6s, 6 Plus by creating a photo case using our simple online software. 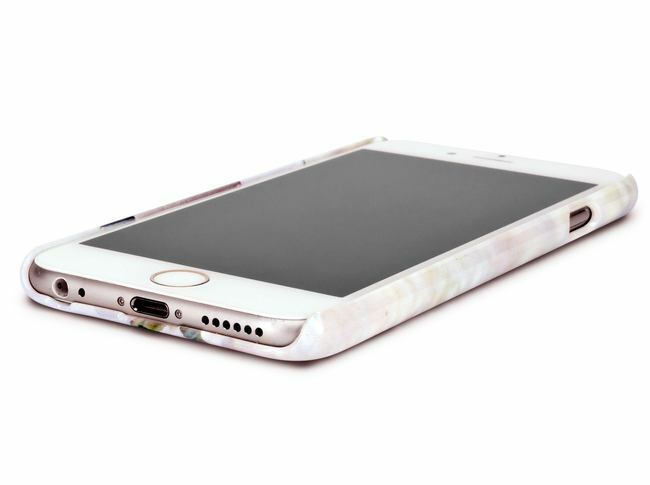 Our cases offer a great way to protect your phone. Fantastic. Delighted with my product. 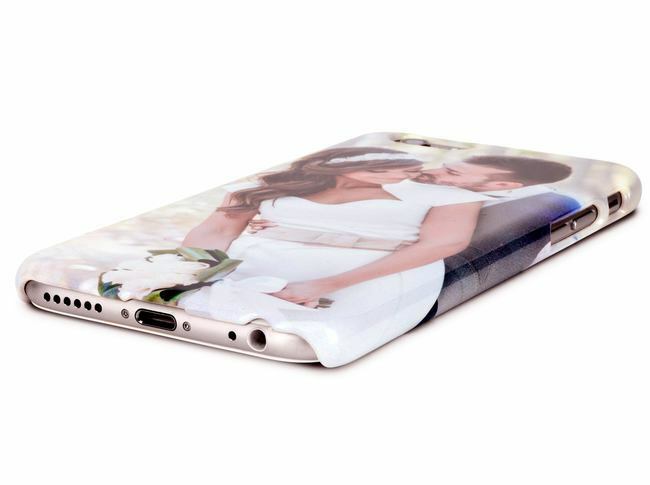 Absolutely loved My phone cover , as it was for a friends with a picture of her mam that has recently passed away , I was so happy with the phone cover thank you , Definitely will be ordering more of you guys ???? High quality finish would definitely buy again ???? Product arrived very quickly, packaging was exceptional, constant update of package progress was wonderful. Excellent all round. Super cases & great service. the cases we asked for were made and delivered for our time schedule and with great packaging and service. will definitely recommend to others. I have ordered cases off other sites before, this has to be by far the best quality I have received and great value. IPhone case was perfect and of very high quality. Thrilled with quality of products and service. This cover is amazing quality and such a bargain! Highly recommend! Delighted with the service and product by Pixa Prints. Really efficient & excellent customer care!